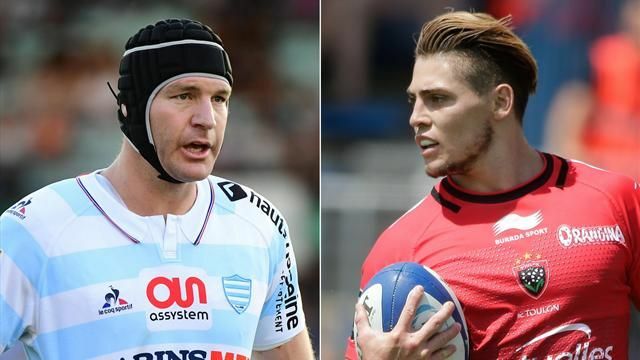 It doesn’t look great for ex-All Black Ali Williams and former Aussie international James O’Connor after the pair were arrested in Paris last week after allegedly trying to buy cocaine outside a nightclub. Williams, who now plays for Racing 92, has apparently accepted a charge of buying cocaine while Toulon’s O'Connor faces possession charges. Whatever the outcome of the judicial process it is unlikely that their respective careers will exactly flourish as a consequence. 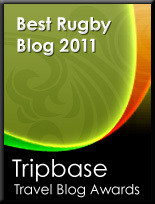 Two unnamed English premiership players tested positive for cocaine last year and were fined and ordered to undergo rehabilitation.